Flying hearts. 【SLAVIC GIRLS (WOMEN)】, ukraine girls your brides, russian girl for marriage..
How to gift a good mood by minimal efforts? We do know for sure! A bunch of heart-shaped balloons will make your lady feel like a little girl. :) Though, if you consider gifting the air to be a bad idea, combine this present with any other item from our catalog! 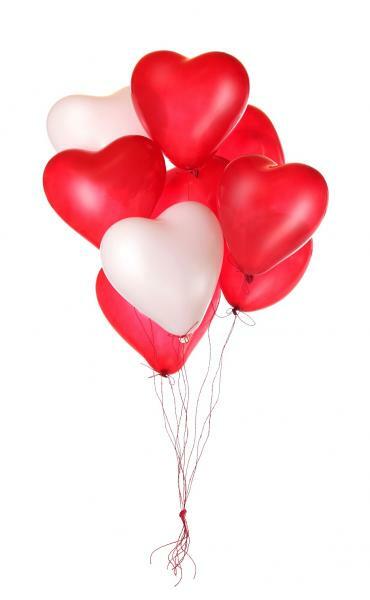 The gift consists of 9 heart-shaped balloons filled with helium. SlavicGirl marriage agency reserves the right to contribute small design nuances, composing your bouquet or gift set, which will not affect the style, shape, color scheme of your order and will not reduce its value.